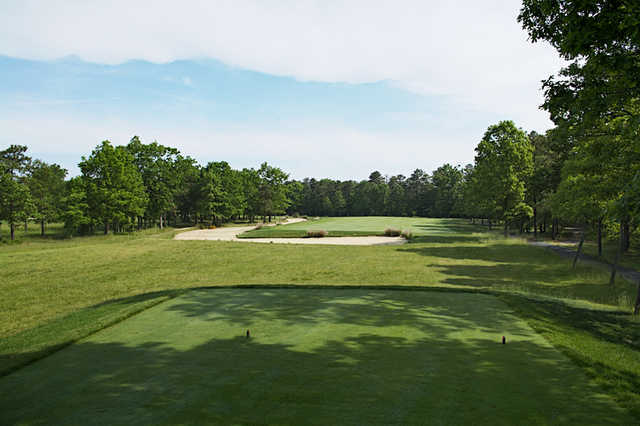 Blue Heron Pines opened in 1993. 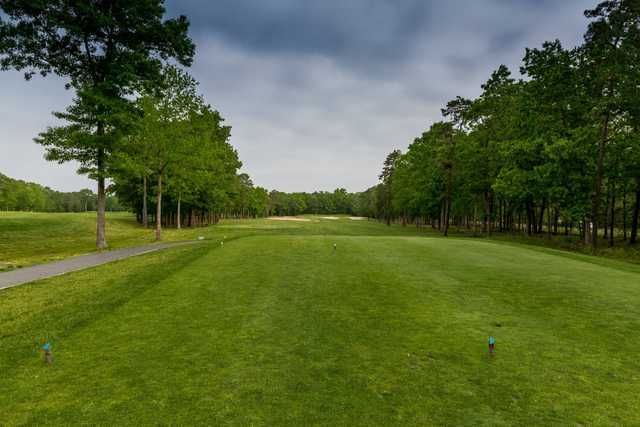 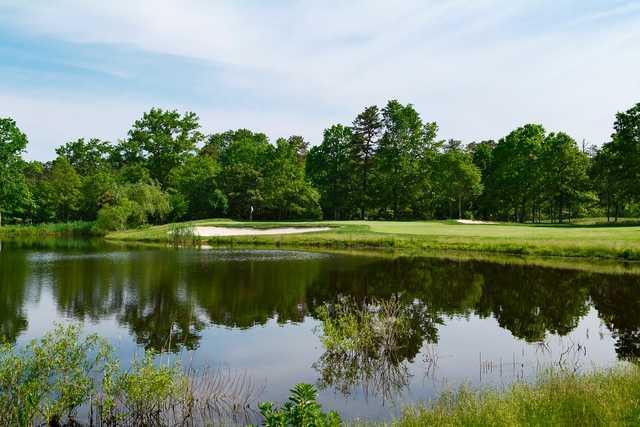 Designed by Stephen Kay, it takes full advantage of the natural beauty of the pinelands, with majestic tree lines framing breathtaking vistas. 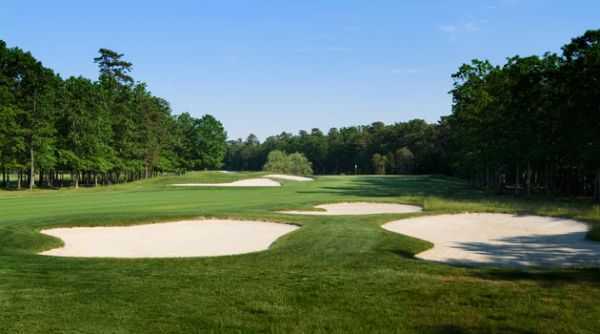 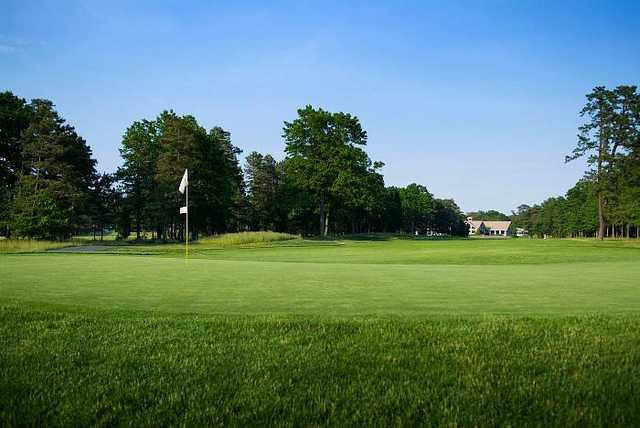 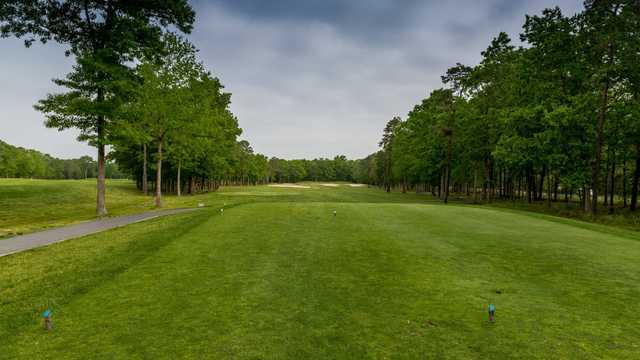 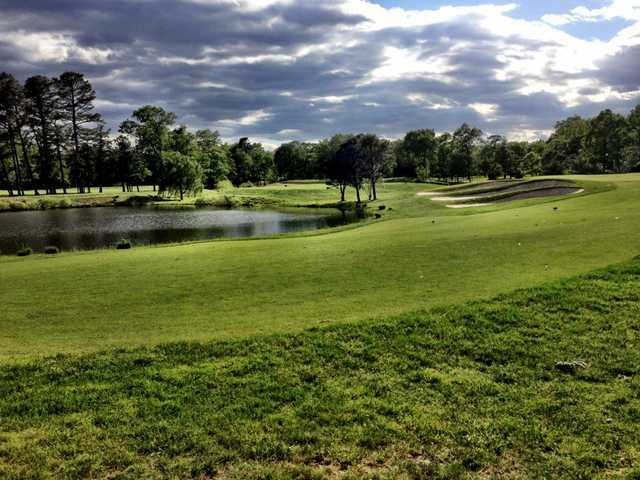 The course has been selected by The Press of Atlantic City, Casino Connection Magazine, and numerous other publications as the best 18-hole course at the Jersey Shore.